At the beginning of (and during) every month, HBO adds new movies and TV shows to its library. Below, you’ll find our recommendations for May 2018. For more comprehensive coverage of the best titles available on HBO and elsewhere, check out Vulture’s What to Stream Now hub, which is updated throughout the month. 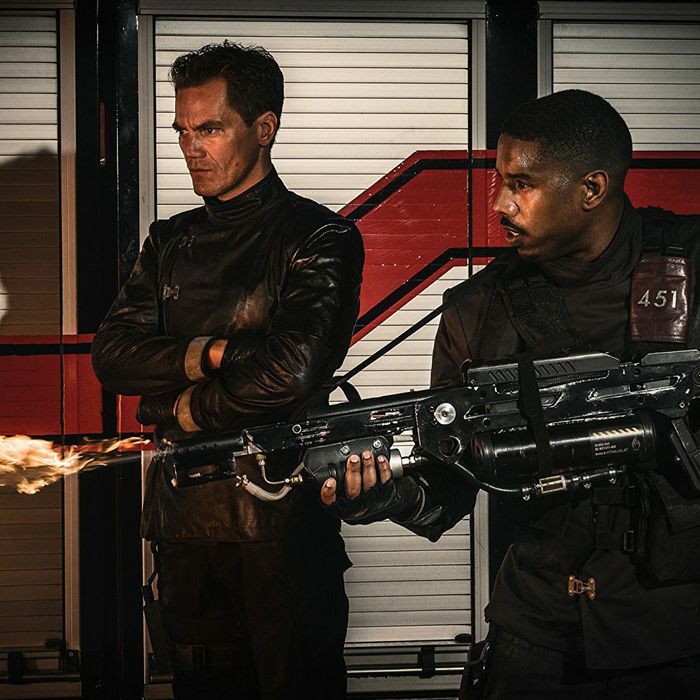 HBO’s latest original film is an adaptation of Ray Bradbury’s classic novel about firemen who don’t fight fires but start them, burning books as state censors. Directed with flair by Ramin Bahrani, who also wrote the screenplay, this take on Bradbury’s eerily prescient novel is anchored by a cast that’s impossible not to love: Michael B. Jordan leads as protagonist Guy Montag, a fireman who begins to question his motives. Opposite him is Michael Shannon as Montag’s superior, Captain Beatty, and Sofia Boutella as Clarisse McClellan, the woman who opens his eyes to the fact that he might be one of the bad guys. Available May 19. Set in 1865, Lady Macbeth follows a woman named Katherine (Florence Pugh) who is married off to a much older man, in an arrangement that is tacitly acknowledged to be little more than business. Left alone for an extended period of time, she begins an affair with a workman on the estate, and Katherine’s suffocating existence suddenly becomes an unbearably tense one as the affair is discovered. It’s Wuthering Heights as a tense-as-hell thriller, anchored by Pugh’s tremendous performance. Available May 5. Tom Hardy has straight-up made a career out of eye-acting, obscuring most of his face and natural voice with masks and accents, and Dunkirk is his crowning achievement, the most subtle performance those eyes have delivered yet. (He plays a pilot who’s very good at concentrating.) What’s more, Dunkirk is tremendously satisfying, a movie that has many of Christopher Nolan’s distinctive tics and stylistic techniques but applied with great restraint. Although Nolan refuses to tell anything straight, it’s hard to want anything different, especially when the result is such intricate clockwork that expertly ratchets up tension to a cathartic release. Available May 12.